Who doesn’t like a Big Bonus every once in a while on their Deposit. Especially, something as high as 50%! Sounds hard to believe, doesn’t it? This Festive Season, your deposit of Rs. 200 or more will give you Cash Bonus of 50%. A total of 3 Depositors will get Big Bonus on their Deposits totaling to 100%. There will be a set of 3 random numbers pre-determined by our back-end team. The last two digits of your deposit transaction id would be matched with the 3 pre-determined random numbers by our back-end team.  If there is a match, then you become eligible for Bonus of 50%, 30% or 20% depending upon the associated Bonus percentage for each pre-determined Number. Remember – The Bonus you can earn is huge, so that if your Deposit amount is Rs. 500 then you can get up to Rs. 250 extra! If your Deposit amount is Rs. 1000 then you can get up to Rs. 500 extra. 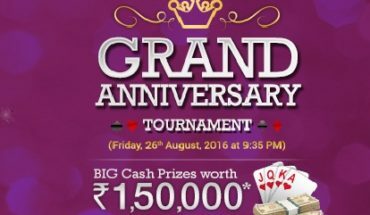 What better way to enjoy playing Rummy this year end than through this unique Bonus scheme for Repeat Depositors at KhelPlay Rummy! 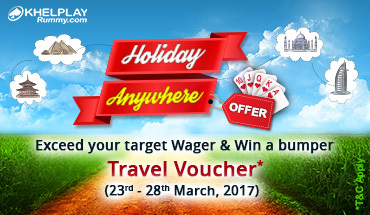 Big Bonus Offer is waiting for you! 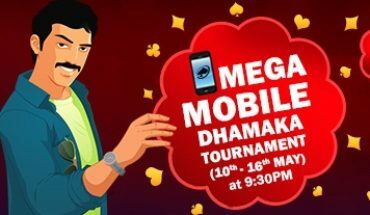 Mega Mobile Dhamaka – Win Smartphones from Rs. 3,50,000 Prize!